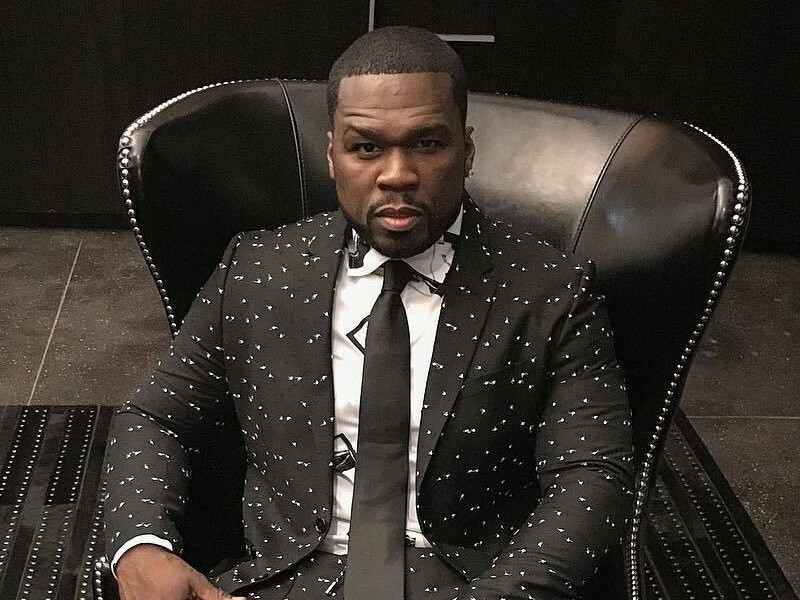 50 Cent Seeks TV Trademarks For "Get Rich Or Die Tryin" & "Hustler's Ambition"
50 Cent is plotting the next moves in his expanding television empire. The G-Unit boss is trying to obtain TV-related trademarks for his debut album Get Rich Or Die Tryin’ and 2005 single “Hustler’s Ambition,” according to TMZ. In addition to the TV trademarks, 50 is also seeking to get the paperwork in order for “Hustler’s Ambition” apparel. The moves hint at a new adaptation of his breakthrough LP. 50 previously made his feature film acting debut in 2005’s Get Rich Or Die Tryin,’ a movie loosely based on his life. “Hustler’s Ambition” served as the lead single of the film’s soundtrack. A potential TV rendition of Get Rich Or Die Tryin’ could be part of 50’s newly inked deal with Starz. The Power producer/actor expanded his relationship with the premium cable network, extending his contract to September 2019. 50 currently has three TV projects in the works: a series based on the Black Mafia Family, a superhero show titled Tomorrow, Today and an unknown series.